That is the goal of the fifth level. 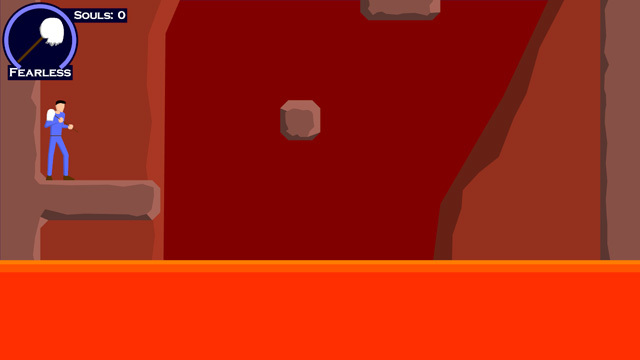 I have one screenshot that’s fairly representative of what the level looks like (there is no boss of this level). Only one more level to go. This entry was posted on Sunday, November 19th, 2006 at 1:12 pm and is filed under art, development, Mop of Destiny. You can follow any responses to this entry through the RSS 2.0 feed. You can leave a response, or trackback from your own site.